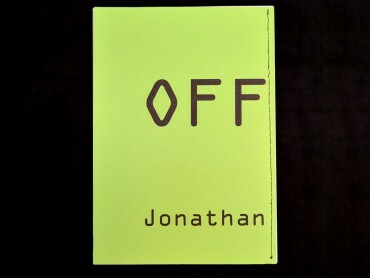 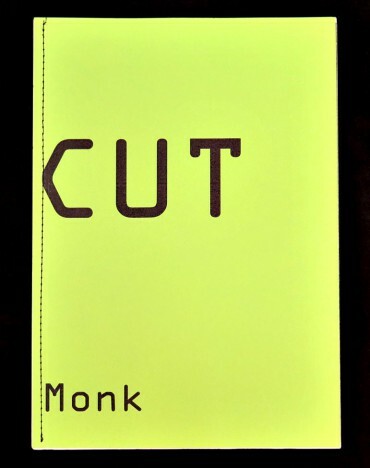 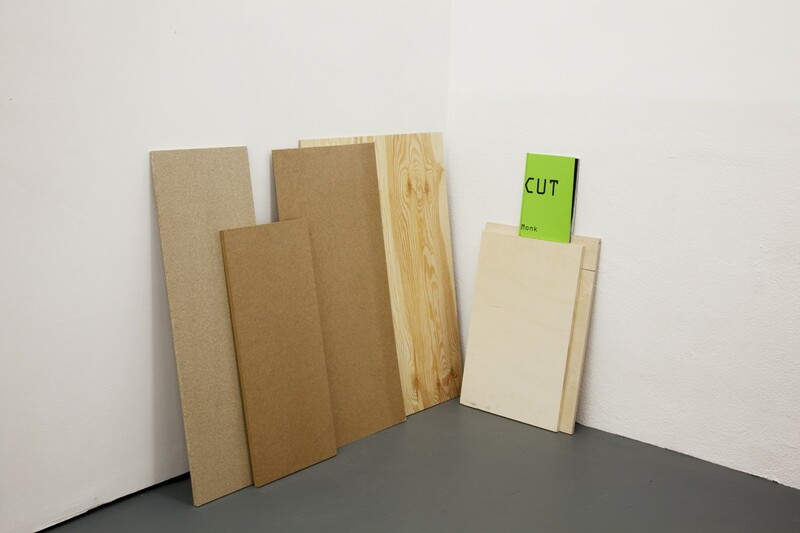 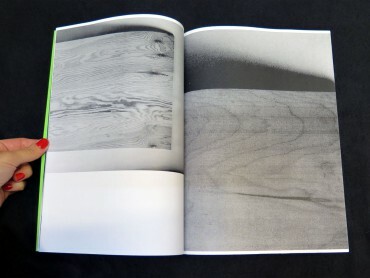 Jonathan Monk's publication "OFFCUT" is presented here alongside six of the original wooden off-cuts found in his studio. 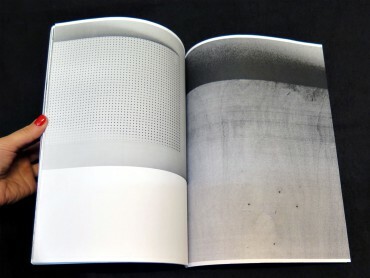 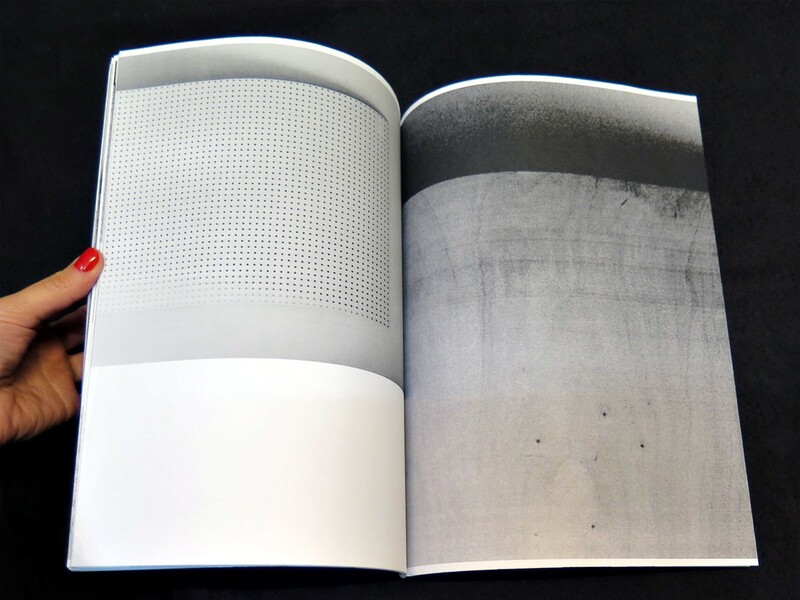 The Japanese-bound artist’s book contains their dispersed black and white reproductions. 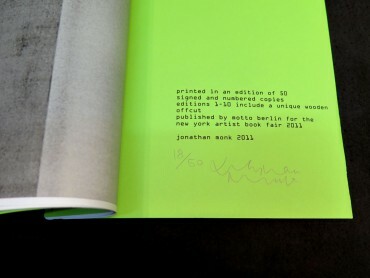 This book was published in an edition of fifty on the occasion of the New York Art Book Fair in 2011. Edition 1-10 comes with one original off-cuts.